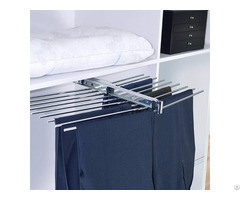 The clothes basket is used in your wardrobe to create additional storage space for the sundries, expecially ideal for bags. 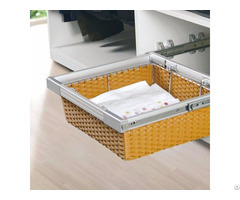 Clothes Basket is an ideal wardrobe accessories for closets and wardrobes with hinged or sliding door, matching the structure of the wardrobes and makes the wardrobe in-line looks like. 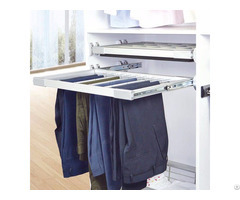 Installed -fixing screws include, it's a popular DIY solution to upgrade your wardrobes and get organised. Steel Frame:477mm Depth Power Coated Frame, pull out frame width is optional . Steel Spacer: 477mm Length Power Coated Steel Spacer, which is used to connected interior wardrobe and slide. 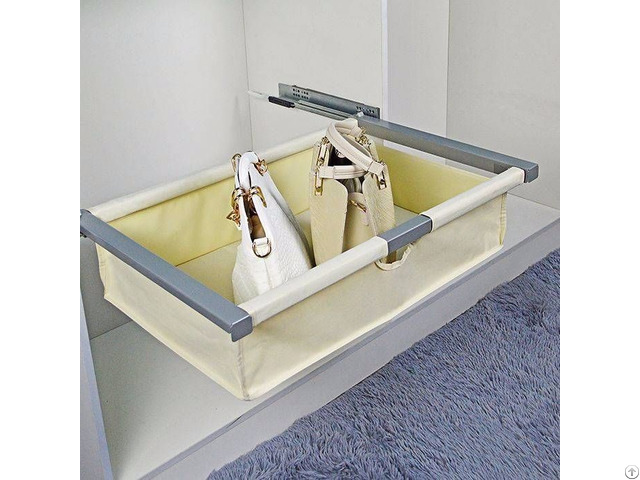 Advantage of the Clothes Basket: Smart Expandable Frames and easily clean up clothes basket extremely ideal for hold bag in safe place.